Restoration 1 is committed to helping both residential and commercial clients with their crime scene and trauma cleanup needs. 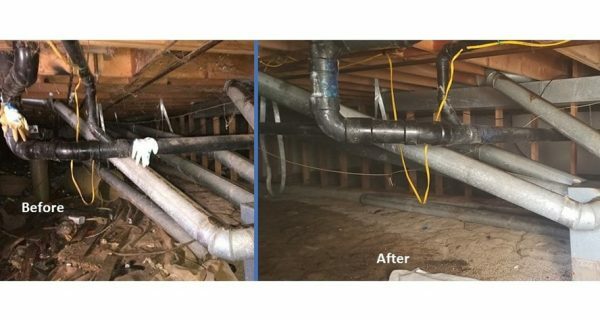 Our restoration specialists are equipped and trained with the latest tools and techniques to get the job done right. Furthermore, we are compassionate and sensitive throughout the entire process. We know just how difficult the situation can be for anyone affected. Trust in our team to get the job done right and discreetly. Once the police are finished with the scene, call Restoration 1. We will work quickly, using specialized restoration equipment and training, to clean up and repair any damage. We adhere to strict regulations and rules regarding biohazard material and crime scene cleanup. 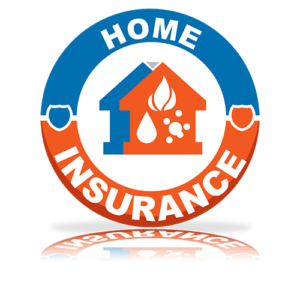 Our primary concern is your safety, the safety of our technicians, and your property. To that end, we use all of our abilities to get the job done right. With crime scene or trauma cleanup, there is a risk of spreading harmful diseases and contamination. Restoration 1 adheres to all local, state, and government regulations regarding the cleanup and handling of such a situation. 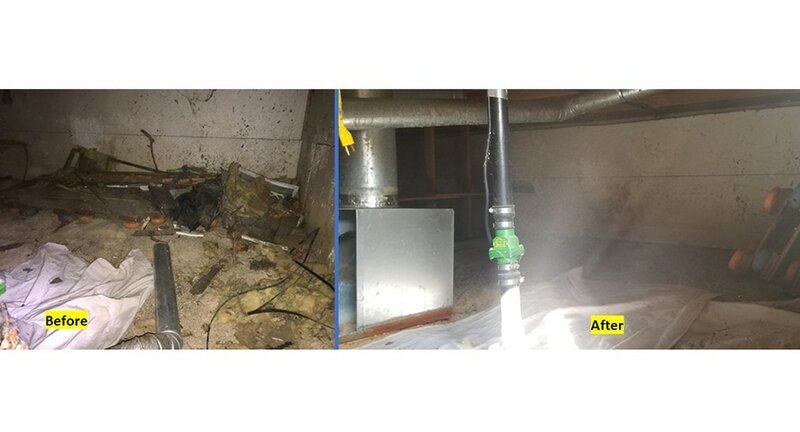 Our experts are certified to clean such ordeals in any type of property. 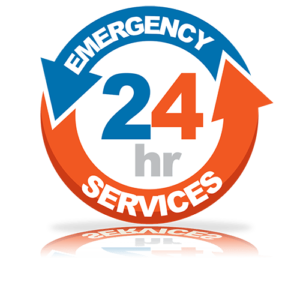 Like all other restoration services we offer, you can schedule crime scene and trauma cleanup at any hour. 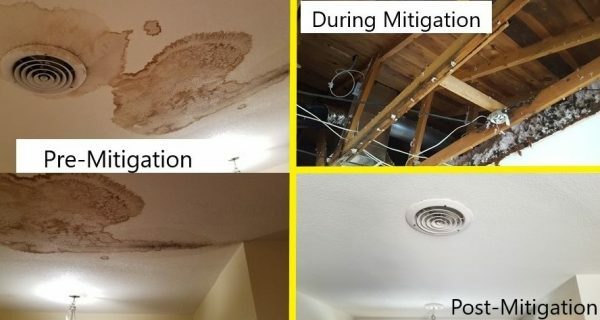 Restoration 1 prides itself on offering 24-hour restoration services for both homeowners and commercial properties of any kind. To properly handle crime scene and trauma cleanup, we are certified by the Institute of Inspection, Cleaning and Restoration Certification (IICRC). 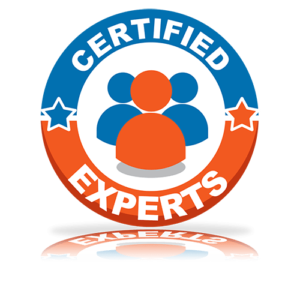 Such experience means we can get the job done right without any hassle. Schedule the best crime scene and trauma cleanup from your local Restoration 1. Find the nearest location here.